Special Offer: Try New Feedback Central for Free! Plus 50% Off First Month! BQool Feedback Central is now more comprehensive with added features! Are you getting ready for the holiday selling season? BQool just launched the new Feedback Central and with our new features, we are positive it will help you manage feedback solicitation well and improve customer service in Q4! We are now offering a 50% discount for the first month. Try it free for 14 days and take advantage of the discount! 1. 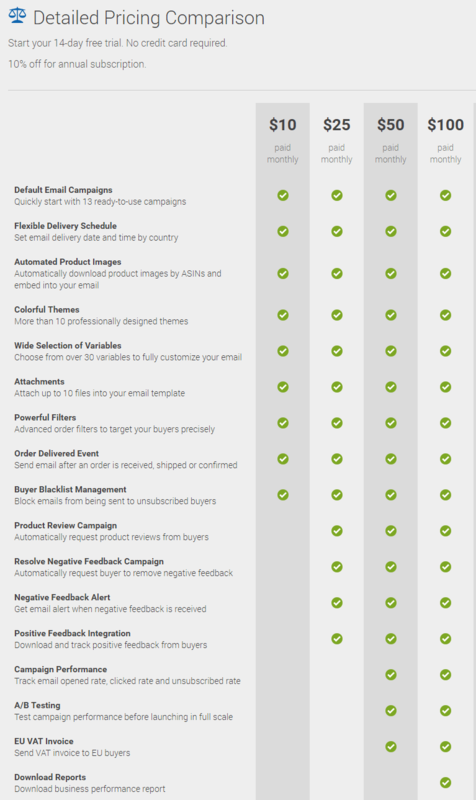 Customizable Email Templates – We added several new feedback and review email templates to make your life easier! Save time by sending out default templates that are translated into 6 different languages and specifically tailored to various customer service scenarios. 2. VAT Invoice Generator – New Feedback Central automatically generates VAT invoices and send to your buyers on your behalf. 3. A/B Testing and Analytics – Lets you test and compare the effectiveness of campaigns to increase email open rate and click-through rate. 4. Automated Product Image Display – Insert product images to your email templates automatically to draw in buyers to leave positive feedback. 5. Attachments – You will now be able to attach files to email campaigns to further engage your buyers. For example, attach a simple recipe in PDF to give buyers more ideas on how to use your watermelon cutter. 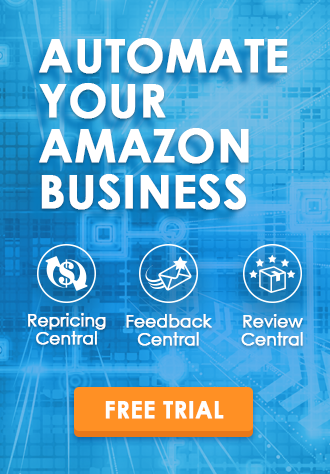 Besides Feedback Central’s update, BQool is excited to announce the availability of our software suite for Amazon Mexico and Japan. 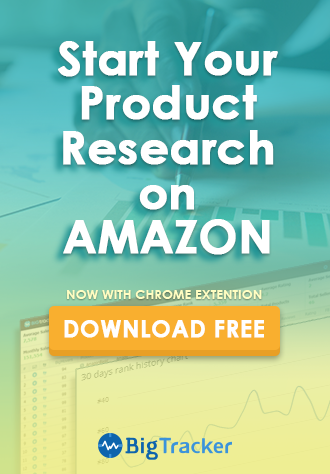 In order to help sellers have a greater reach in global selling, we now cover 9 Amazon Marketplaces. Don’t hesitate to join BQool big family to expand your business. We are here to support and help you discover your selling potential!